Great news: Adriatic Road Trip: Discover Croatia and Slovenia by Car is finally published and available on Amazon: http://amzn.com/B00V4A4B1E. 3/30/2015 Press Release: Croatia and Slovenia Road Trip Travel Guide Provides Authentic Adriatic Experience. Over two years of work went into this book to help travelers plan and experience an amazing road trip on the Adriatic Coast. I have high hopes that this book will help travelers from across the world discover Croatia and Slovenia in their own unique way. 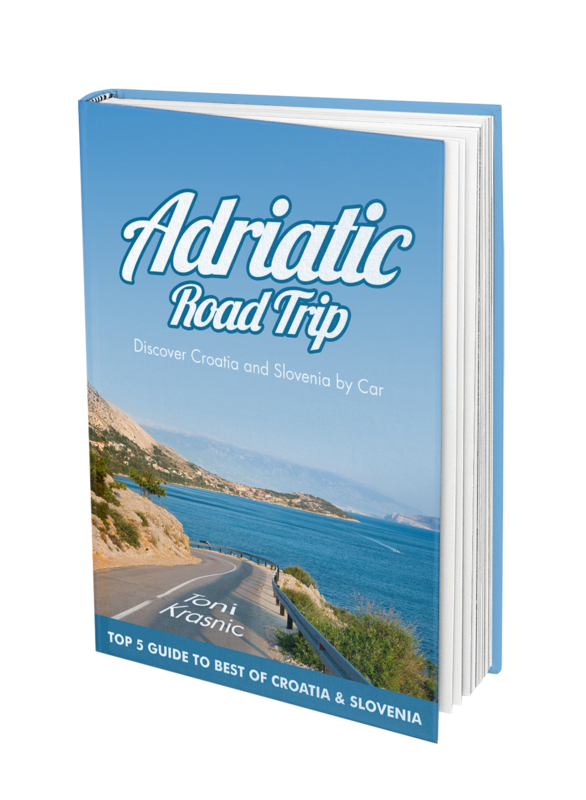 The book is accompanied by a Google Map companion (http://goo.gl/PpIlDE), Google Map route planner (http://goo.gl/9JmNmQ), and Google+ Adriatic Road Trip Community where you can ask questions and share your road trip experience (http://goo.gl/h84WJ8). Unlike other travel books about Croatia and Slovenia, this book was specially designed for Kindle and it shows. The book layout is easy to read and use, even on the road. You can download the book in your Kindle app for offline use. Special thanks to all the book reviewers and supporters who have helped me write and publish the book. I’d be grateful if you can help spread the word about Adriatic Road Trip to your friends, through your blog, social media, and comments on Amazon. As always, the best place to steer folks is www.AdriaticRoadTrip.com and Amazon. Thanks again for all your support and for getting the word out!